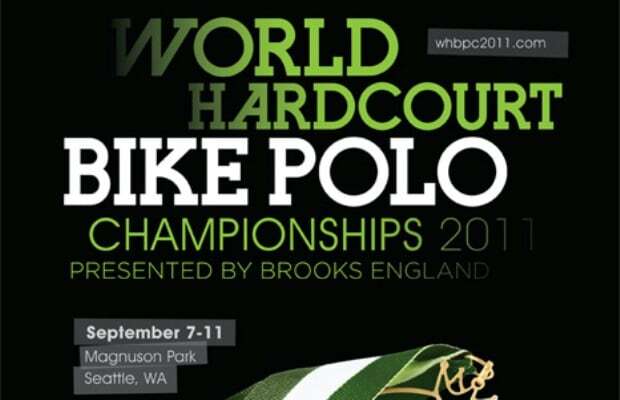 This year&apos;s World Hardcourt Bike Polo Championships is almost here and will be held at Magnuson Park in Seattle. The championship draws polo players from around the world for what should prove to be another enourmous event. Described as the "mecca" of bike polo, Seattle is a perfectly fitting location for the games. For official schedules, rules, qualifications, and any other information check out the WCHBP 2011 site.